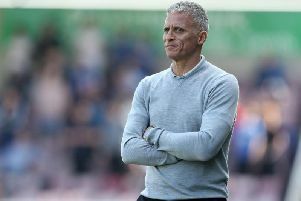 Manager Keith Curle has indicated he will be looking to dip into the transfer market once the January window opens by saying he requires ‘other pieces’ to help complete his Cobblers ‘puzzle’. The positives have so far comfortably outweighed the negatives during Curle’s reign as Town boss, but he was forthright in his criticism of Saturday’s performance against Grimsby Town in his post-match interview when he highlighted several misgivings. While the squad he inherited from predecessor Dean Austin is undoubtedly a talented one, there are question marks over Town’s balance in certain positions as well as players’ ability to perform consistently. They currently lie 15th in Sky Bet League Two. Curle will be expected to bring in his own players when the window opens on New Year’s Day having not yet had the opportunity to do so, and he suggested on Saturday that he had ‘pieces’ missing after likening his task at the Cobblers to building a jigsaw puzzle. “Since I came into the football club, I’ve had a jigsaw puzzle and we’re putting that together,” he said. “Some pieces and some personnel fit the journey and the direction we want to go on and others are trying to adjust. “Likewise, with all jigsaw puzzles, when they all come together it’s excellent and you have the finished article, but sometimes you need other pieces that makes the puzzle to complete. Curle has expressed few qualms over his players’ day-to-day training during the past two months, but he now wants to see more from them once matchday rolls around following Saturday’s below-par 2-2 draw with the struggling Mariners. “It’s about what you do in 90 minutes on a Saturday,” he added. “I see it through the week – you get a good understanding and you practise your technique, but when it comes to gameday, they falter. “It’s like a golf pro. If you ask a golfer to hit a 7-iron 160, 170 yards, they’ll do it all day long with precision, but then they get into the big competitions and it’s not as easy. It’s about what you do in 90 minutes on a Saturday. 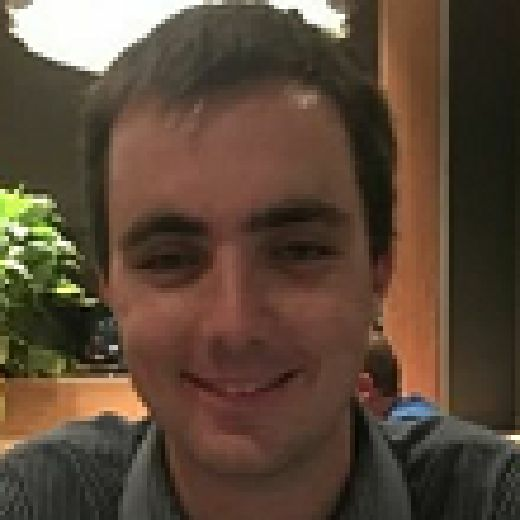 I see it through the week – you get a good understanding and you practise your technique, but when it comes to gameday, they falter.